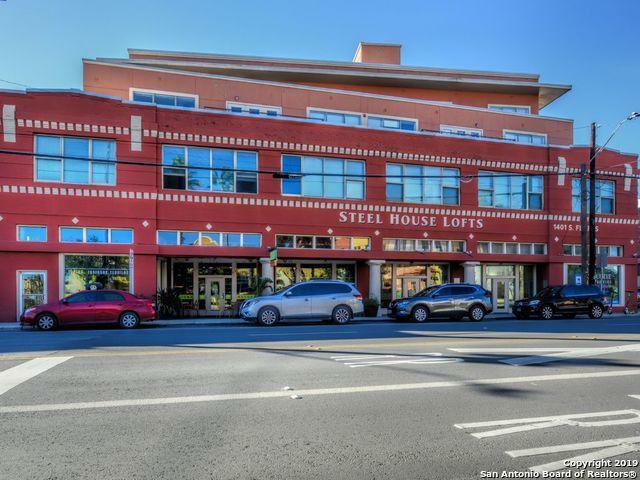 Great end unit w/ lots of natural light & downtown views from balcony. 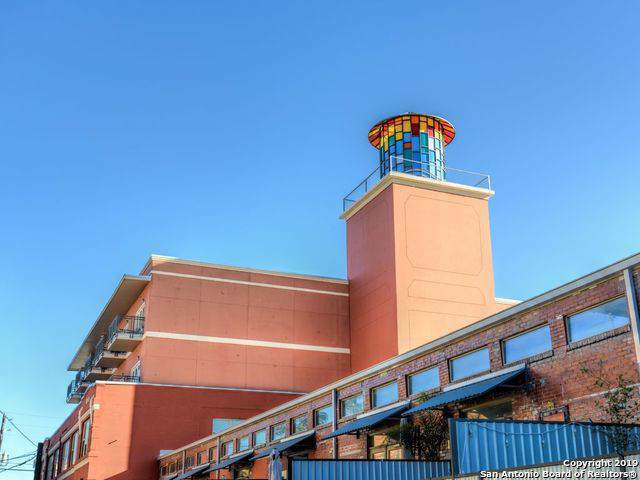 Conveniently located near parking, mailboxes & pool, this unit has a semi-private entrance. 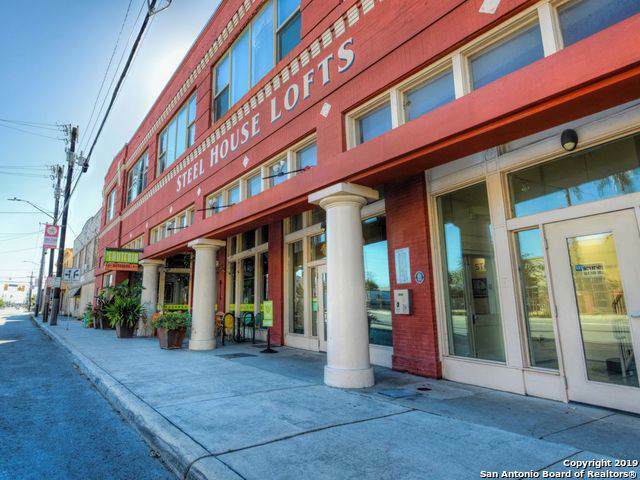 The 1 bedroom, 1 bathroom condo comes w/ 2 assigned parking spots & a storage unit. This sophisticated community offers a workout room, pool/bbq area, art collection & onsite restaurant, La Fruteria. 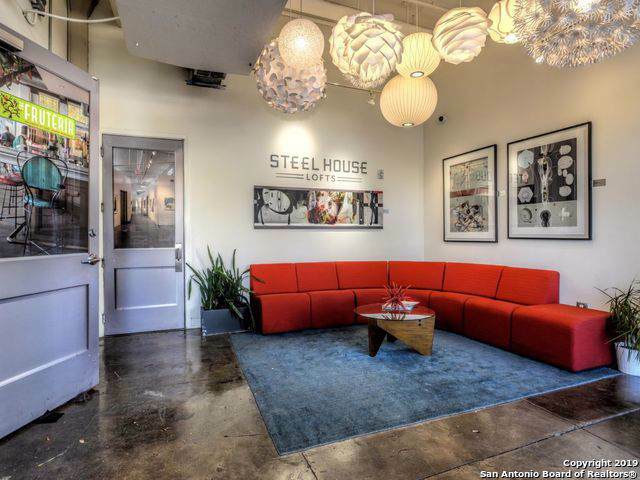 Steel House Lofts is located within walking distance of the San Pedro Creek Culture Park, HEB SoFlo Market, Blue Star, restaurants & art galleries! Listing provided courtesy of Kathleen Tottenham of Kuper Sotheby's Int'l Realty.